Welcome to Dr. Valentine's Website. We are please to announce that we are now affiliated with the larger dermatology practice named "North Sound Dermatology". Our location has NOT changed, and our phone number is the same. If you want to see Dr. Valentine, just call Everett Office and let the receptionist know you want an appointment with Dr. Valentine. Since 1979, Dr. Valentine has been working with patients to provide the best dermatological care for patients in the Everett area. 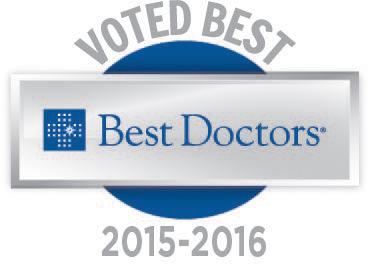 Dr. Valentine’s experience in dermatology is coupled with genuine concern for his patients. All of our staff is dedicated to your comfort and prompt attention as well. Our goal is to help you achieve and maintain healthy skin. This web site provides you with an overview of our practice and the field of dermatology. 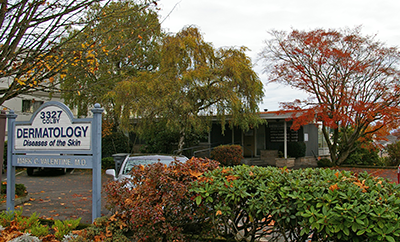 As you navigate the site, you’ll find information about Dr. Valentine's practice philosophy, our Everett office location, insurance policies, and appointment scheduling procedures. Please browse the site at your convenience and feel free to contact us with any questions.